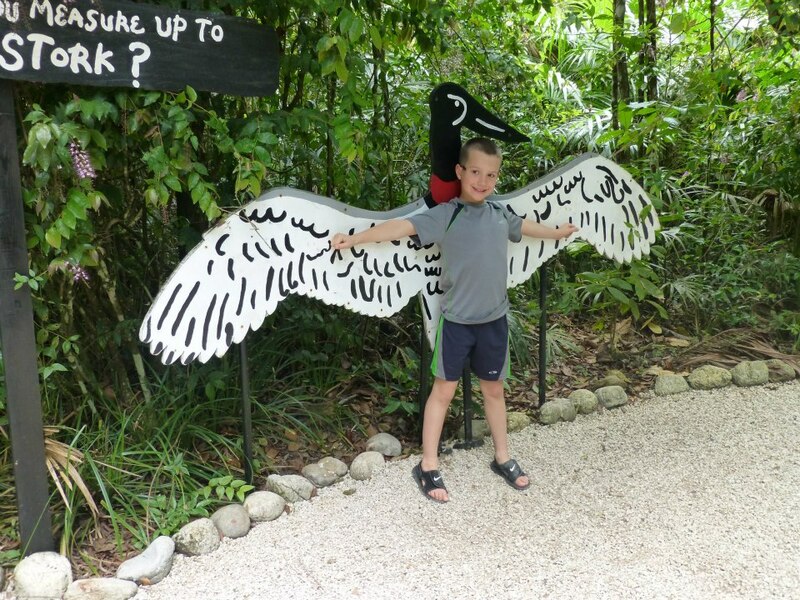 A Belize Jungle Adventure can be many things. depending on your idea of adventure. 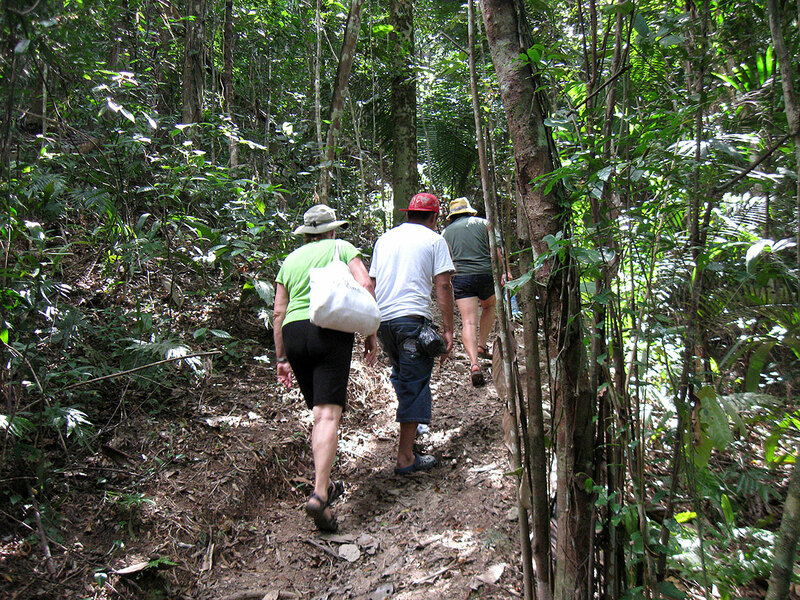 duPlooy’s Jungle Lodge, located along the banks of the Macal River offers a large variety of adventures. 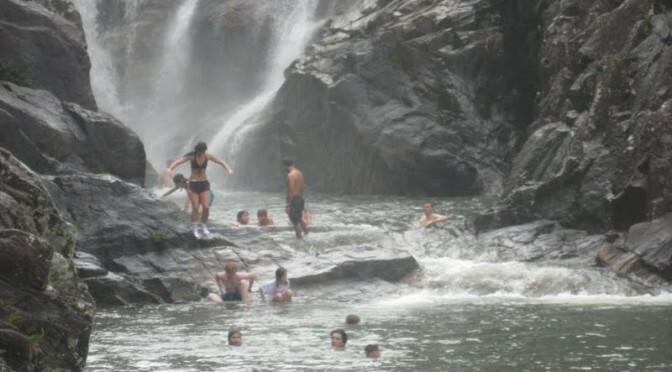 Frolic about in waterfalls and cascading pools, ride a horse to a cave and float back downstream to the lodge. Experience the famous ATM (Actun Tunichil Mucknal) Cave, climb Mayan temples in Belize and Guatemala. Canoe through the Mayan underworld and zing high above the canopy on a zipline or or try rappelling 300 ft down into a sink hole. Some people consider just traveling the 4-mile dirt road to get here an adventure and spend the rest of their vacation enjoying the grounds, having a relaxing massage or lounging in their hammock with a cool belikin beer. And the birdwatching is great! 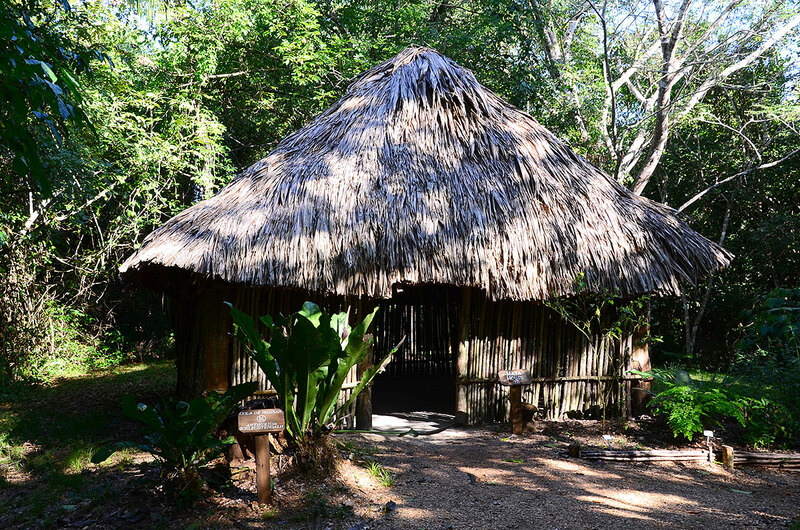 Adjacent to duPlooy’s is Belize Botanic Gardens. duPlooy’s guests get to go there anytime they want, included with the room charge, along with Continental Breakfast and use of inner tubes and canoes around the lodge.